Stretch marks are a common thing that affects both women and men. They are also called striae distensae (SD), striae, striae gravidarum and striae atrophicans. Stretch marks are narrow streaks on the skin and appear as thin, long, and reddish lines. Pregnancy isn’t the only cause of stretch marks. 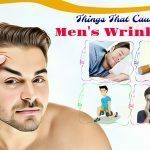 Both women and men can develop this skin problem during puberty, rapid weight gain or loss. 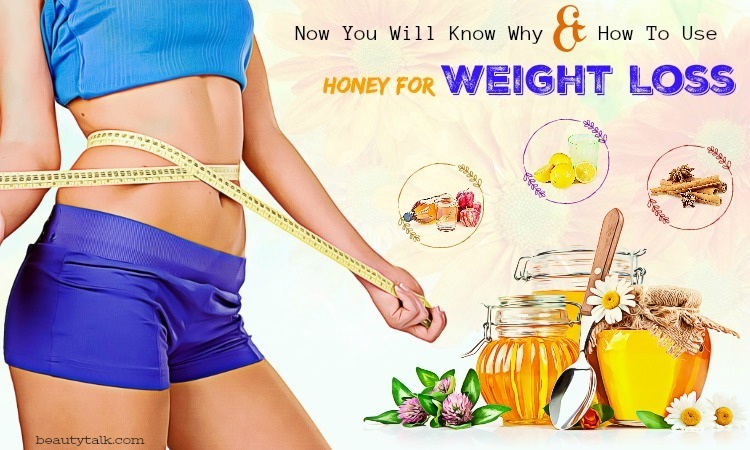 These lines can appear on any area of the body such as thighs, hips, abdomen, calves, etc. Lots of people rely on surgery or laser treatment to eliminate the stretch marks. However, they have side effects and are expensive. 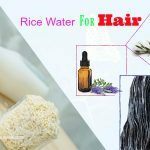 If you’re searching for the natural and safe treatments, then this article on Beauty Talk is the solution. 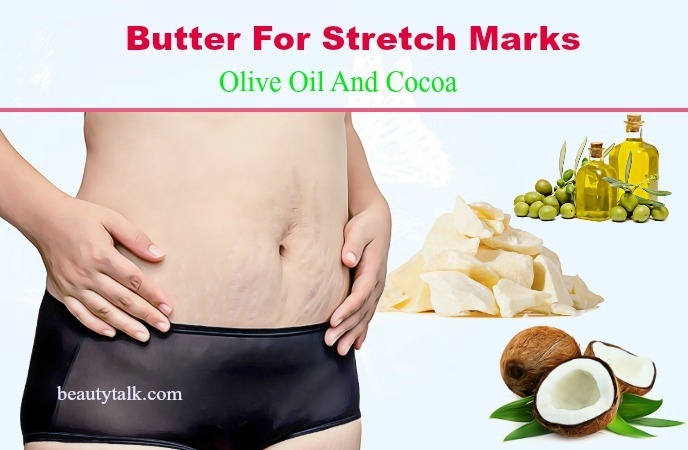 In this post, we have mentioned the simple-but-effective ways to use cocoa butter for stretch marks on bum, hips, thighs, and during pregnancy. Cocoa butter is useful for preventing chapped lips and healing eczema. Most importantly, it is highly effective for preventing and removing the stretch marks. It’s a natural solution for the stretch marks without containing any harmful chemical. I. What Is Cocoa Butter? Cocoa butter also called theobroma oil that is an edible fat extracted from cocoa beans. It has a cocoa flavor & aroma. It’s used to make chocolate, some ointments, pharmaceuticals, and toiletries. Apart from making chocolate, cocoa butter is commonly used for its moisturizing qualities. It embraces antioxidants and aids in skin rejuvenation. Plus, this property helps in skin regeneration, which in turn eliminates the stretch marks. II. 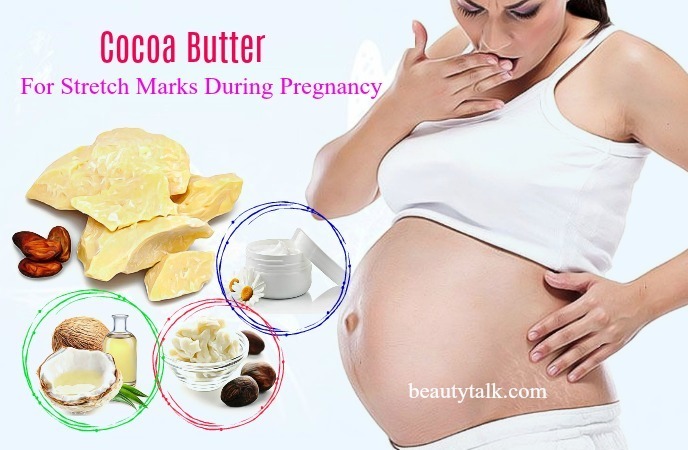 Is Cocoa Butter Effective For Stretch Mark Treatment? Cocoa butter is one of the best foods for beauty. 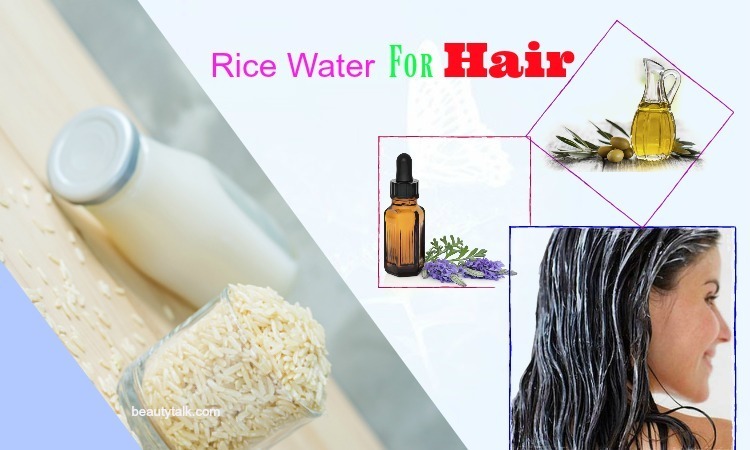 It’s an ideal ingredient used in lots of skin care products and lotions. It notably does wonders for the stretch marks since it’s a natural antioxidant, moisturizer and emollient. 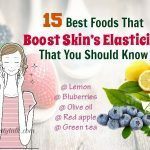 Also, it is helpful for healing and encouraging the production of new skin cells since it is abundant in vitamins such as A, B1, B2, B3, E, and C. Along with that, it consists of polyphenols which improve skin elasticity along with collagen production. Not only that, it assists in replenishing the skin and healing the sensitive and dry skin. Last but not least, it helps to seal the moisture in the skin owing to its super moisturizing properties. 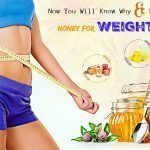 The following remedies will help you eliminate the stretch marks on bum, hips, thighs and other parts of the body. Follow them regularly to get rid of this problem. Olive oil can promote the healing procedure of the stretch marks thanks to its anti-inflammatory and wound healing compounds. It also assists in hydrating the skin and removing the dryness and dullness since it has squalene and triglycerol. Apart from that, it is full of vitamin E, which functions as a skin conditioning agent and emollient. Mix the above oils well and massage this mixture on your stretch marks for a couple of minutes. Keep it on till your skin entirely absorbs the oils. For quick results, repeat it every day. Lemons are an excellent remedy for stretch marks removal. It can lighten the color of the marks and boost the natural fading process. It is beneficial for lightening the stretch marks by building the collagen in the body thanks to its vitamin C and citric acid. Not only that, it possesses a bleaching property that reduces the redness by bleaching the skin. Just combine the fresh lemon juice and cocoa butter well. Then, apply this mixture on your affected areas and gently massage for several minutes. Let your application dry completely before rinsing off with water. Use this remedy daily for best effects. Glycerin is another effective ingredient for the treatment of stretch marks since it works as a toner and a cleanser too. Using glycerin can be useful in evening out the appearance of the skin, soothing inflammation, and eliminating discoloration. 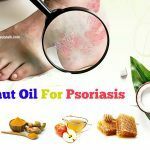 Apart from that, it has the moisturizing properties that can decrease the flare-ups, irritation and itching occurring in fungal infections such as psoriasis and eczema. 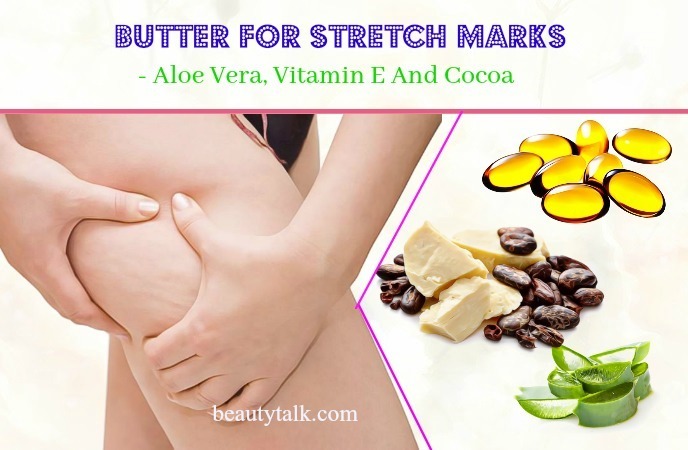 Mix the cocoa butter and glycerin in enough amounts and apply on your stretch marks while massaging for few minutes. Let this application dry completely. Take some vitamin E oil and start applying a thin layer of the oil to help improve skin’s elasticity. Try this way three times in a week. Aloe vera is known as a natural wound healer for a lot of skin problems including stretch marks. It contains anti-inflammatory properties, which is useful for limiting the growth of stretch marks. 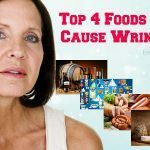 Besides, it is abundant in minerals, enzymes, vitamins and fatty acids, which all work on enhancing the healing process of stretch marks. Apart from that, it exhibits the plant collagen content that improves the skin’s elasticity. Firstly, combine the aloe vera gel, cocoa butter and vitamin E oil in enough amounts. Mix these components well and apply it on the areas affected by the stretch marks. Leave your application to dry completely before rinsing with water. After that, pat the skin dry and repeat the process daily. Tea tree oil exhibits anti-inflammatory, antiviral, and antibiotic agents, which can treat common household ailments and help with skin conditions including the stretch marks. Plus, its anti-inflammatory effect is helpful in soothing and relieving painful and irritated skin. Not only that, it can also help to calm redness and swelling. The first step is washing the area with the help of lukewarm water and patting dry. The following step is applying some aloe vera gel on your stretch marks and leaving it on. Gently massage some cocoa butter for several minutes around lunch time and leave it on. After that, massage a small quantity of tea tree oil before sleeping. Rinse off by using lukewarm water the next morning. Use this treatment daily for visible results. Wheat germ oil has wonderful antioxidant agents and encourages tissue regeneration. This oil is potent in decreasing wrinkles, psoriasis, eczema, scars and stretch marks thanks to its minerals and vitamins such as vitamin E. Vitamin E oil holds skin regenerating and anti-aging benefits. It’s commonly used to eliminate the appearance of scars and stretch marks. Beeswax is beneficial for treating the stretch marks since it can protect the skin and seal in moisture. It also consists of vitamin A, which can decrease the stretch marks by promoting collagen production. Just combine all the above ingredients and heat the combination with a double boiler. Heat this combination until the beeswax completely melts. Remove it from the flame and afterward, pour in one airtight container. Keep aside to allow the mixture to cool down. Apply a small amount of the mixture on your affected regions. Let it dry and wash it off. For the desirable results, repeat the application daily. Coconut oil is effective for killing germs on the stretch marks owing to its anti fungal property. Its emollient further keeps the skin hydrated, which makes it more elastic and less vulnerable to the stretch marks. Plus, it can ease the itching related to the stretch marks. Shea butter is perfect for hydrating the skin and preventing the stretch marks. 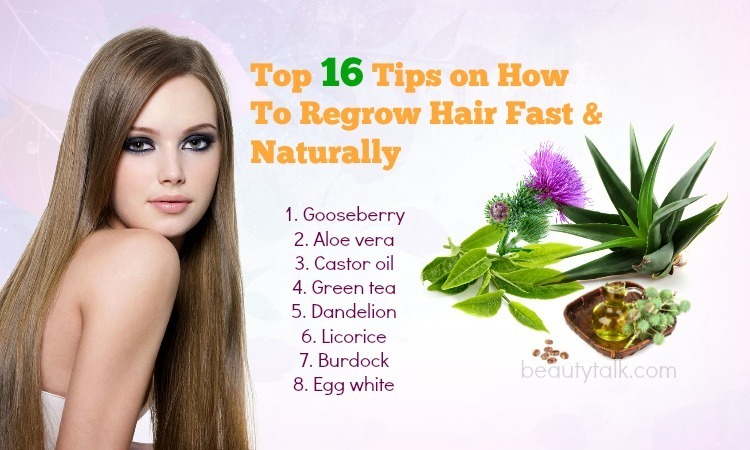 Besides, it also helps to enhance wound healing and improve blood circulation to your skin. Mix the cocoa butter, Shea butter and coconut oil in equal amounts. Use a double boiler or microwave to melt the mixture and then add the vitamin E oil to it. Allow this mixture to cool down and after that, massage it on the belly during pregnancy. Leave it like that. Follow the application twice every day. Regular application of vitamin E oil helps to promote the skin’s elasticity before and after pregnancy. This oil aids in keeping the stretched skin more pliable and soft. It also keeps the skin hydrated. It lowers the stretch marks by keeping the skin hydrated. Almond oil not only eliminates the stretch marks but also tones the skin. It lessens the stretch marks by improving the skin texture and facilitating the formation of collagen. Rosehip oil is often used to minimize wrinkles, reduce scars and moisturize skin. Along with that, it is a powerhouse of linoleic fatty acids, which are ideal for preventing discoloration and reducing wrinkles. Apart from that, it prevents the formation of stretch marks due to its healing power. Melt the cocoa butter and coconut oil in a double burner and pour into a glass container. Allow it to cool and add in the other oils. Then, blend with the help of an immersion blender and afterward, seal lid. Store it in one cool, dark place. Apply this cream two to three times a day on the stretch marks. Avoid using cocoa butter if you’re experiencing redness, rashes or burning sensation after applying it. So, before applying it, perform a patch test. 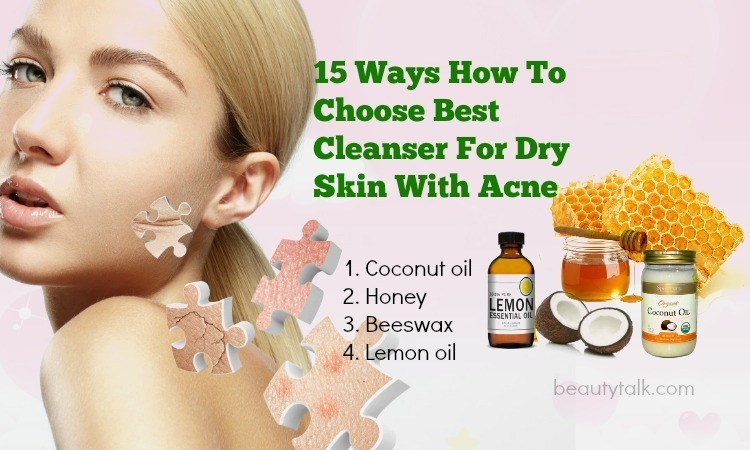 For best result, it’s always better to use raw and virgin cocoa butter. If you have, bruises, cuts or blisters, don’t use cocoa butter. Avoid scratching the stretch marks because it can make the skin condition worse. Perform or exercise yoga frequently to retain the skin’s elasticity during pregnancy. Add vitamins A, C and E to your daily diet because these vitamins can make the skin less likely to scars. For people vulnerable to allergies and skin issues, exposure to cocoa butter can result in allergic reactions along with other skin problems. According to Dr. Nick Lowe Chocolates, a leading Dermatologist & Dermatologic Surgeon, cocoa butter can worsen or trigger skin breakouts. Besides, cocoa along with cocoa butter can cause hives, swollen skin, itching and skin rashes. You can follow any of the above methods to reduce the stretch marks instead of applying ready-made creams. Make sure to follow them frequently without fail to obtain best results. Have you ever tried cocoa butter for the treatment of stretch marks? Do you know other ways to use cocoa butter for stretch marks on bum, hips, thighs, and during pregnancy? Share your experiences by writing a comment in the section below. All of the contents provided in this article are for informational & educational purposes. We recommend you consult a healthcare professional to determine which method is appropriate for you. 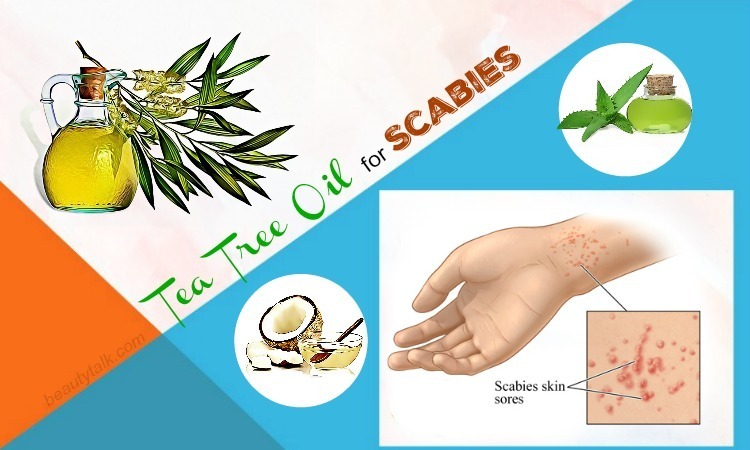 How Effective Is Tea Tree Oil For Scabies Treatment With These 10 Approved Ways? 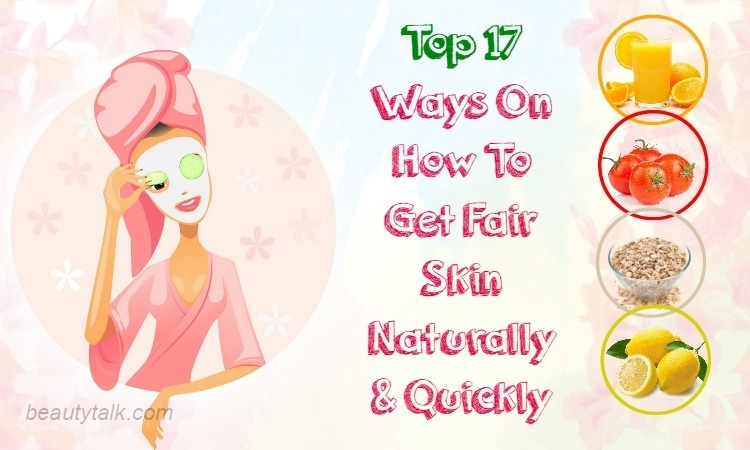 Top 19 Natural Homemade Face Pack For Skin Whitening – Do They Work?